Palawan Archives - TOURMAKERS PHILIPPINES, INC.
No rush. 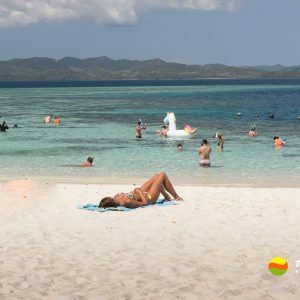 Stay longer and see more of Coron. Swim more, sunbathe more, dip more in the hot springs, trek more or simply, do nothing more. 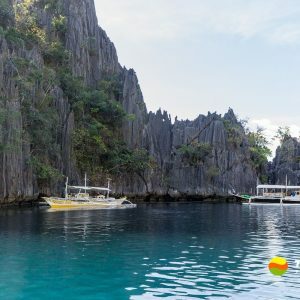 See Coron’s great lakes, lagoons, white sand beaches, coral reefs, and a shipwreck! 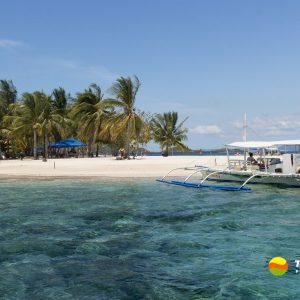 Go for Calauit adventure and Coron’s great lakes, lagoons and more! 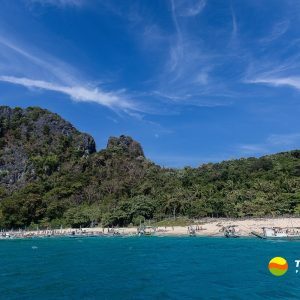 Stay for a week and experience the best of Puerto Princesa and El Nido. 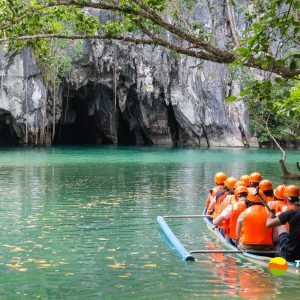 Visit clean and green Puerto Princesa and see one of the world’s 7 Wonders of Nature!